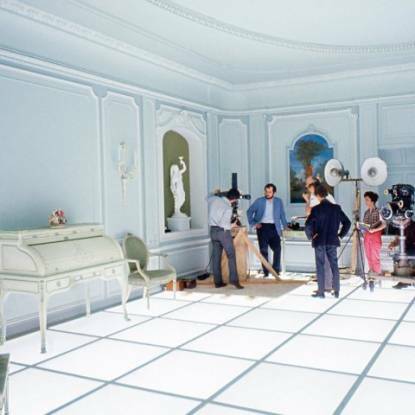 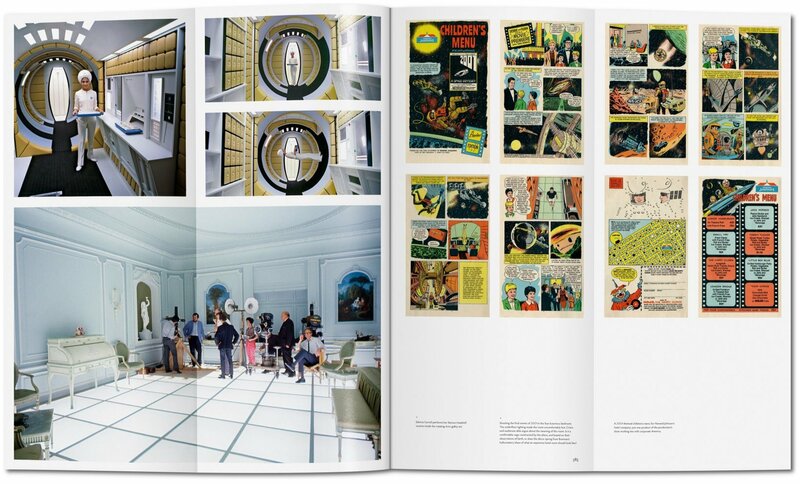 A cosmic sensation, Stanley Kubrick’s 2OO1: A Space Odyssey changed both science fiction and cinema forever. 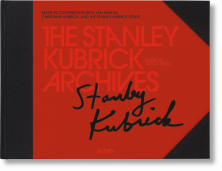 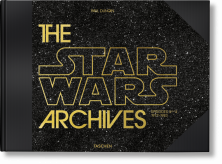 Make an odyssey through every aspect of the production with this mass of rare material sourced from both the Kubrick Estate and Warner Bros archives. 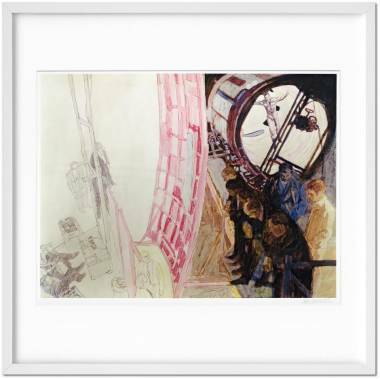 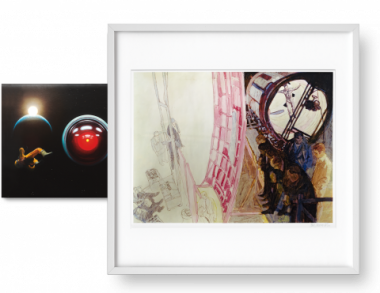 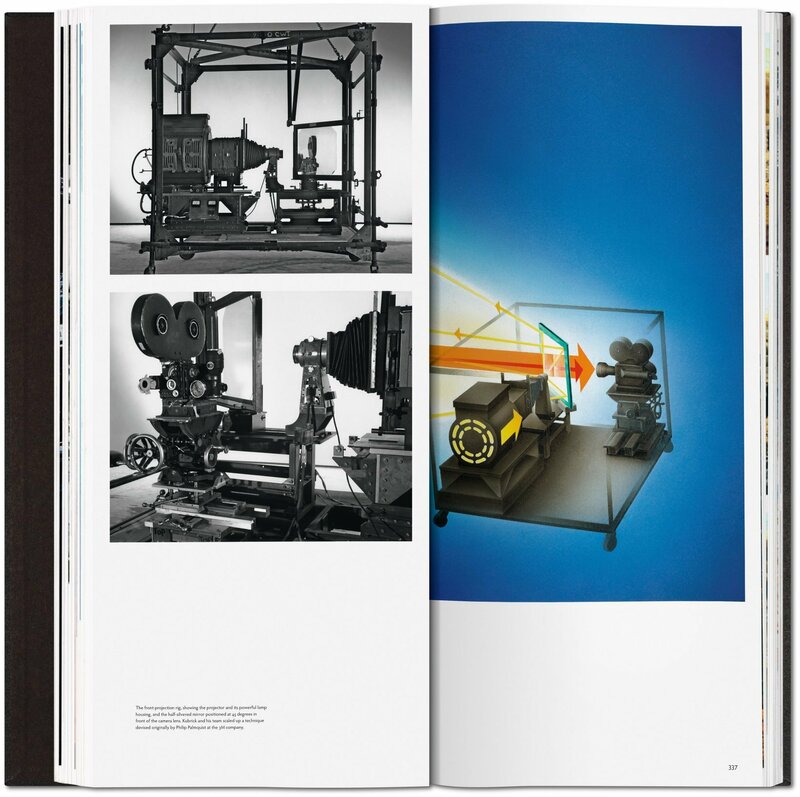 Along with photographs, pre-production paintings, and conceptual designs, this four-volume set also includes the signed print Revolving camera and control panel by the film’s art advisor Brian Sanders. 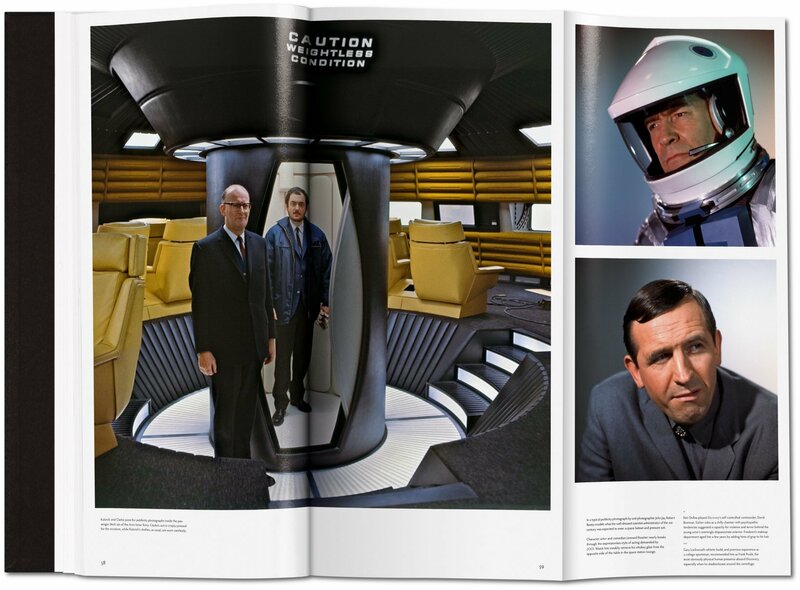 It’s the movie that revolutionized science fiction and the art of cinema, that transformed the way we think about film with its special effects, narrative style, philosophical importance, and unusual musical choices. 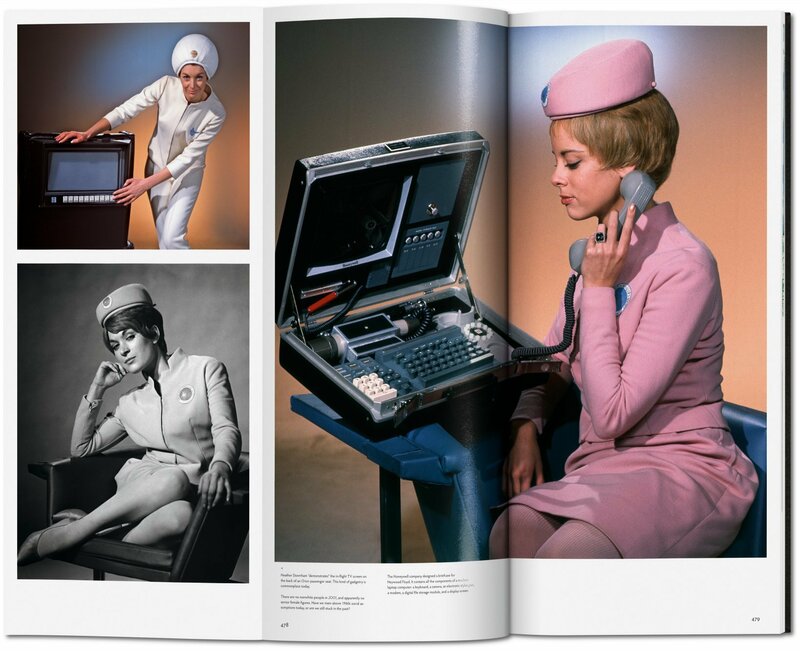 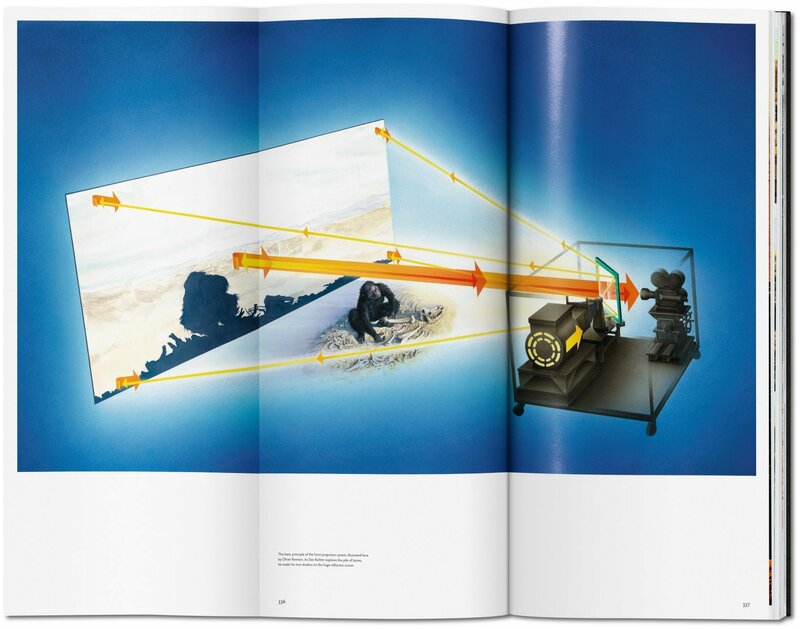 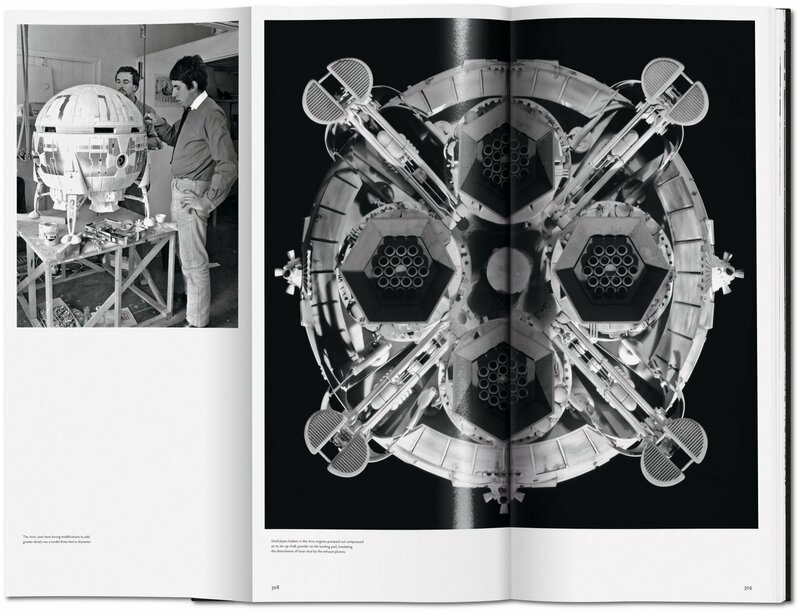 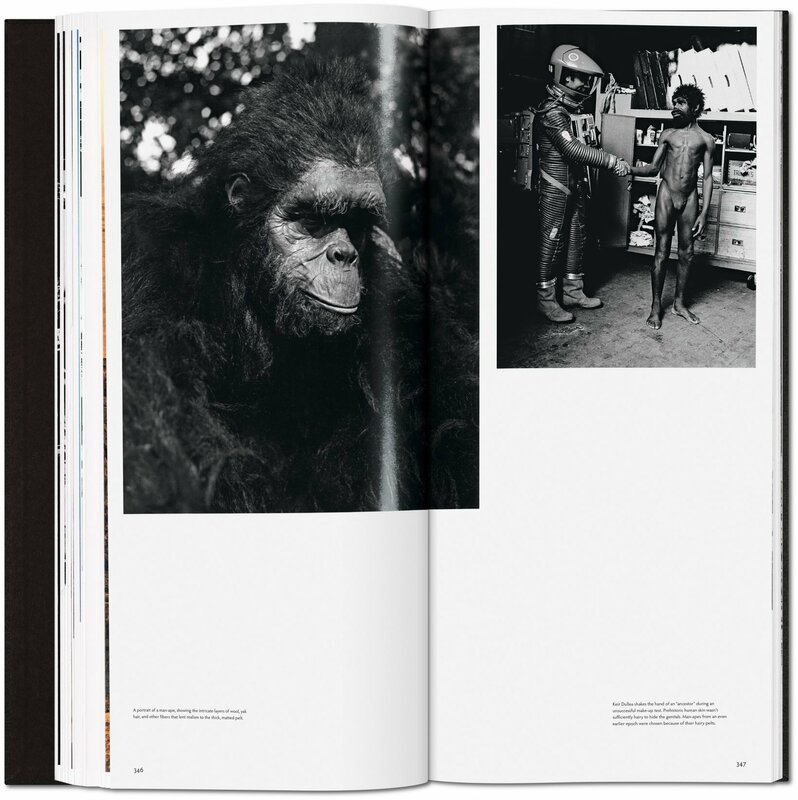 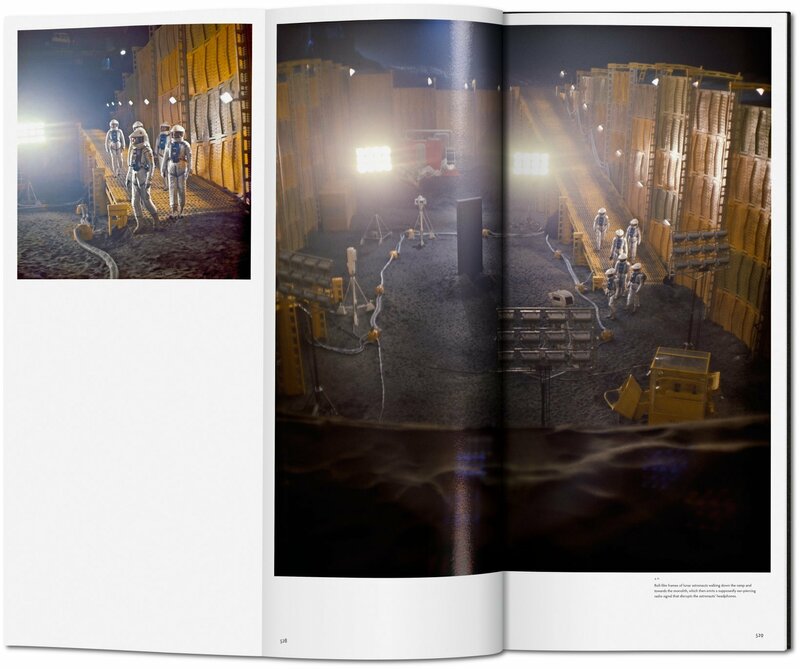 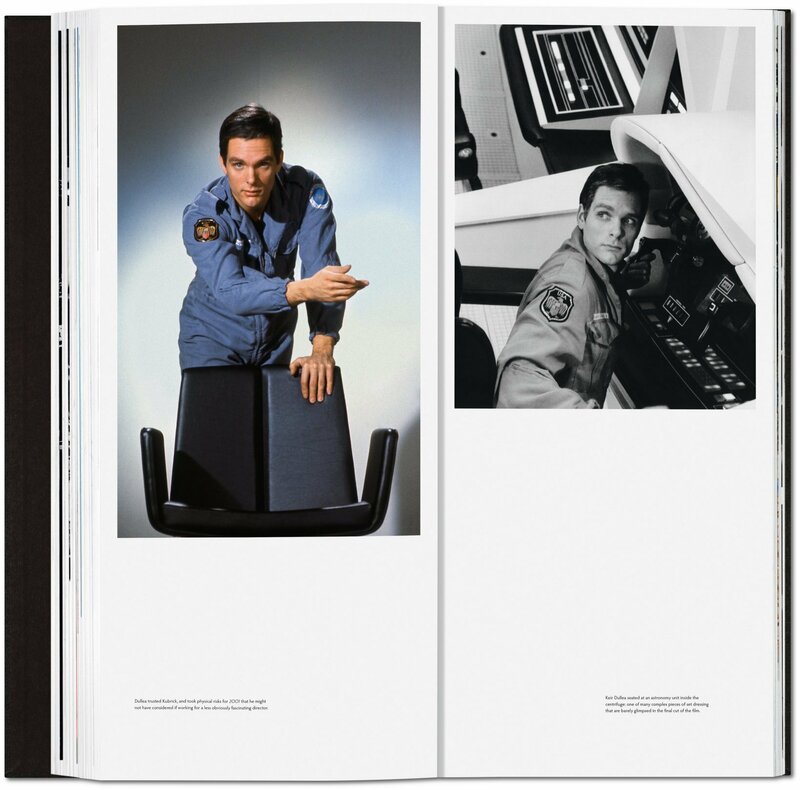 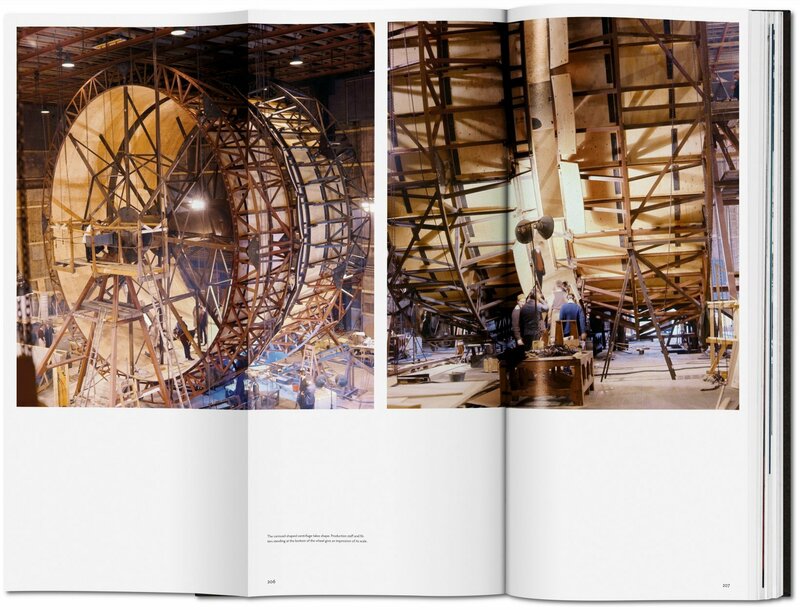 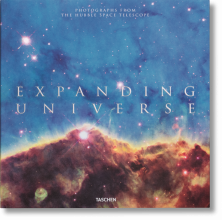 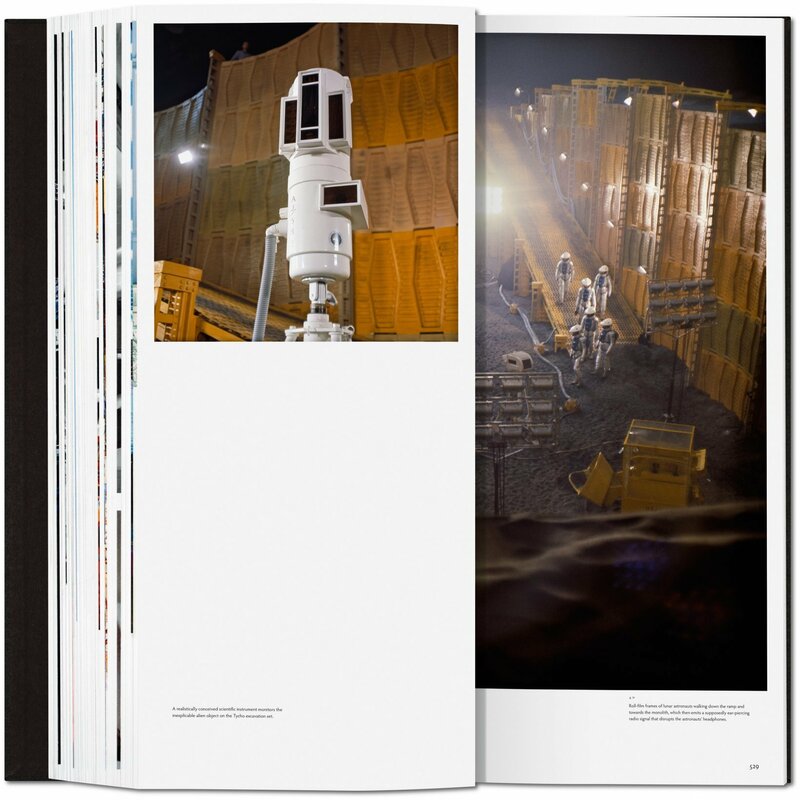 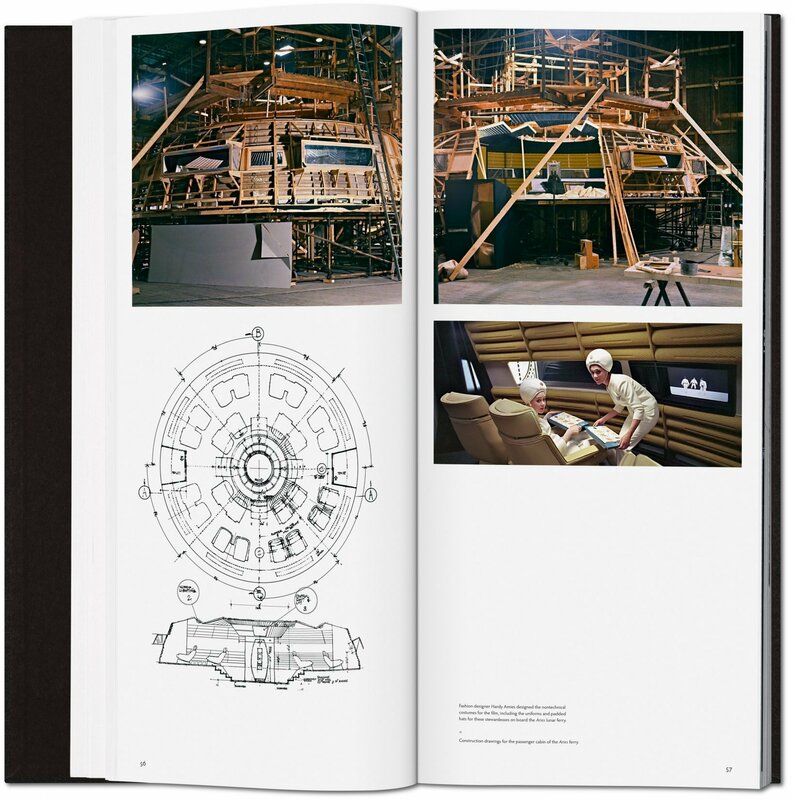 Now, fifty years after its conception, TASCHEN presents the most exhaustive publication ever devoted to 2OO1: A Space Odyssey. 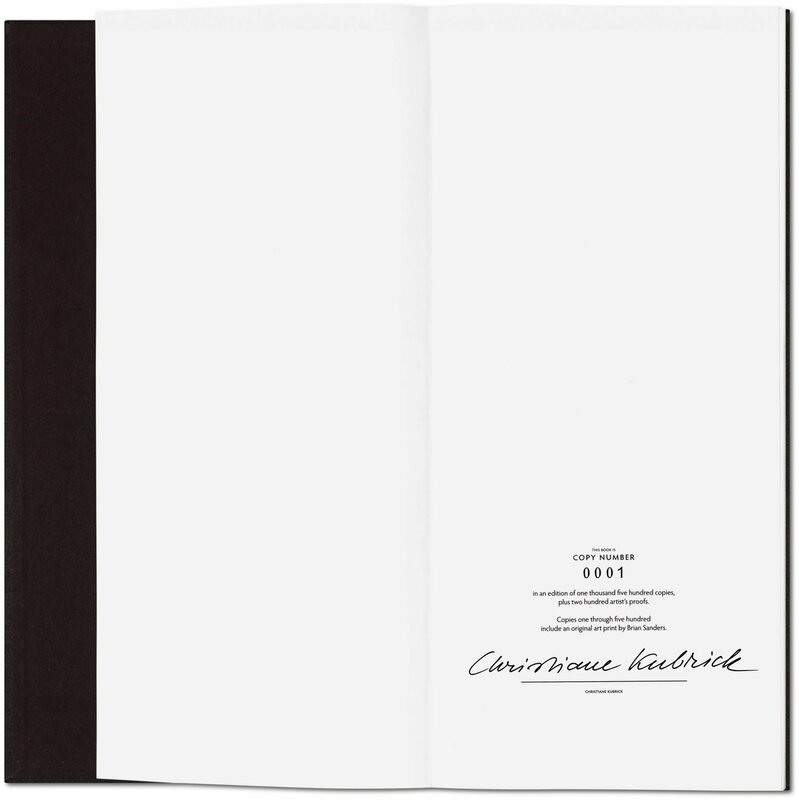 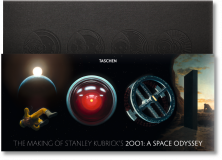 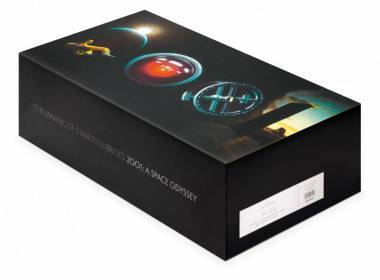 Limited to 1,500 copies, this landmark edition has been made in exclusive collaboration with both the Kubrick Estate and Warner Bros.
Get closer than ever to this movie that changed the movies. 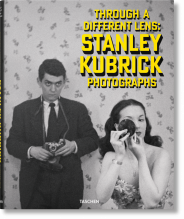 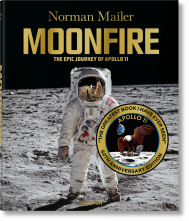 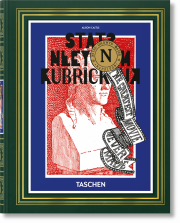 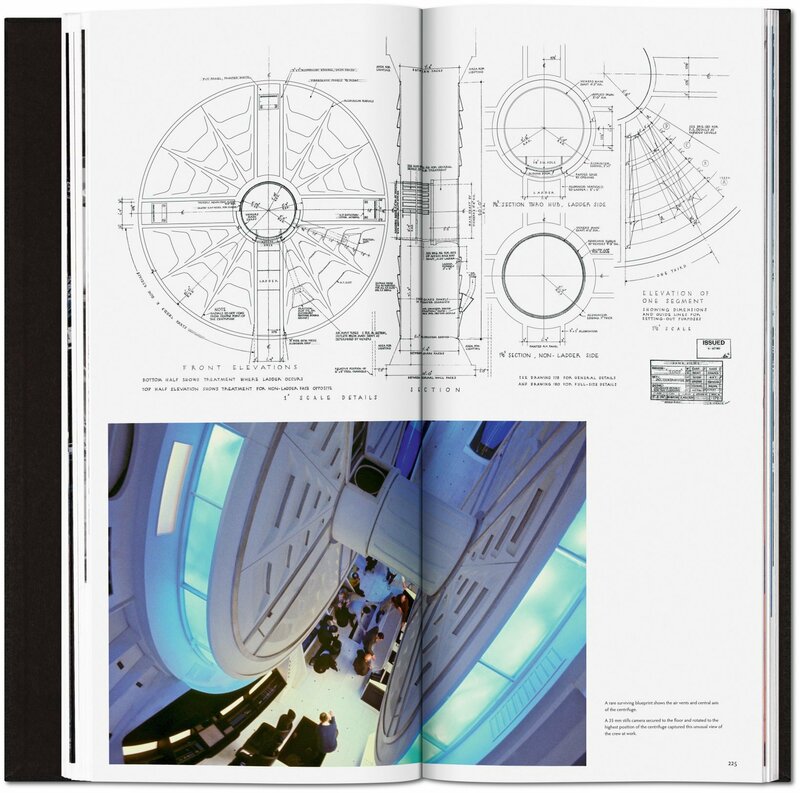 Conceived by the same designers behind our instant collectible Stanley Kubrick’s Napoleon: The Greatest Movie Never Made, this richly illustrated four-volume set features hundreds of previously unpublished documents and photographs, as well as personal testimony from Kubrick’s co-screenwriter Arthur C. Clarke. 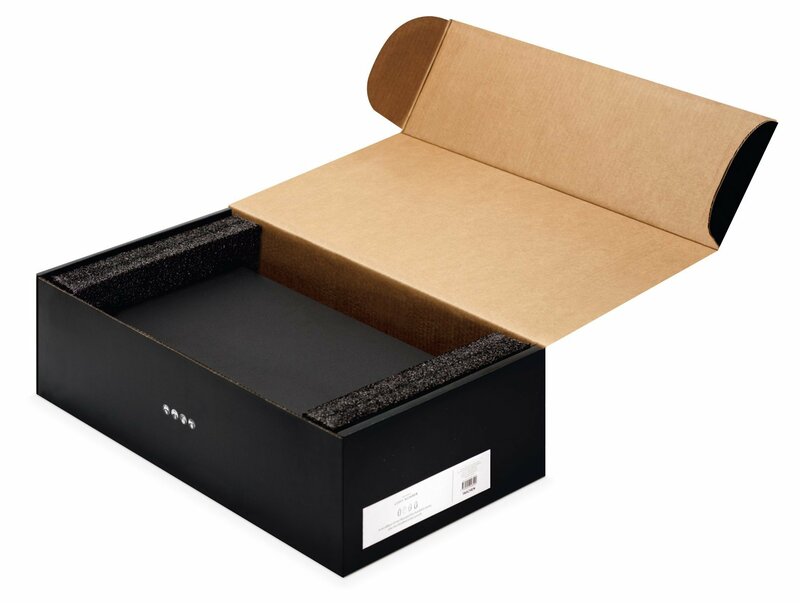 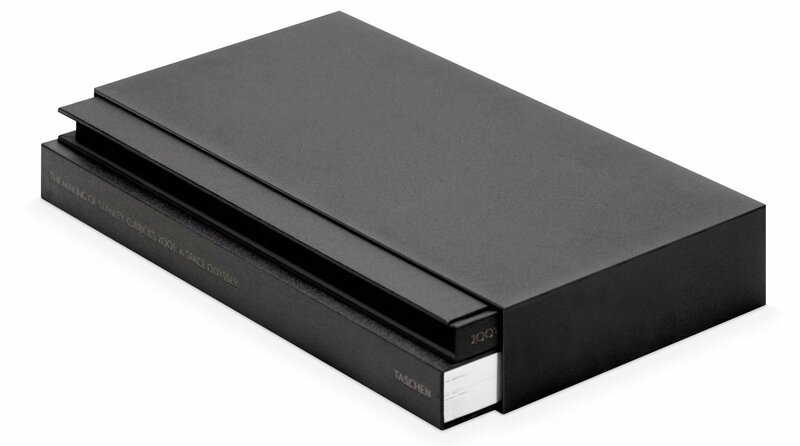 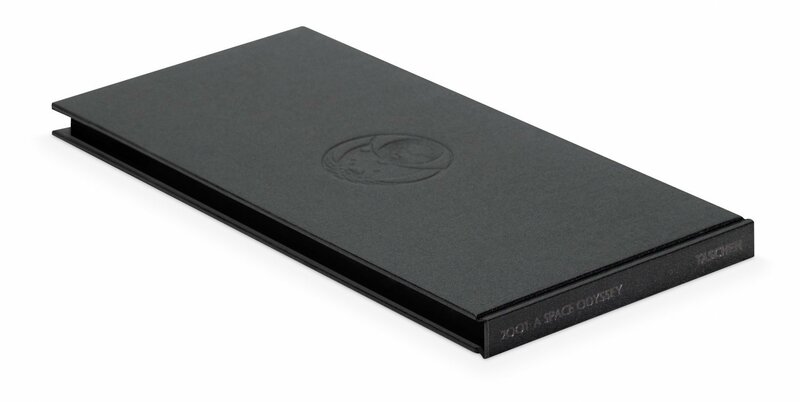 All hardcover volumes are presented in a sleek metal slipcase inspired by the famous monolith, and come boxed with exclusive cover art from Wayne Haag.